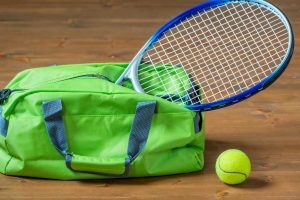 While everyone knows that tennis is stressful on the wrists and shoulders, tennis can also put stress on the lower body as well. 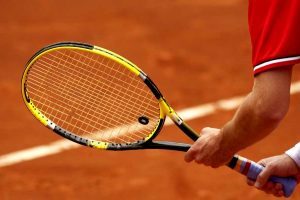 The rapid lunging, jumping, and twisting directional changes of tennis require the lower body to be fit, flexible, and responsive. 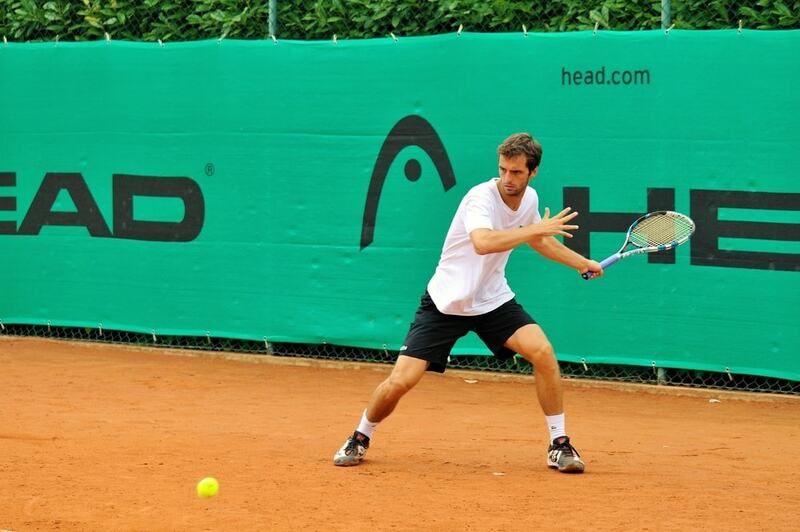 On any court, it’s important to protect your feet from the repeated impacts of tennis and give you the stability you need to put your power into your play. 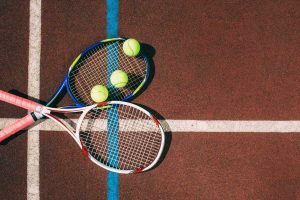 Whether you are a weekend tennis player or a pro, your tennis shoes need to provide you with the right support and stability. Supportive shoes reduce the risk of pain and injury, not just in the feet, but in the entire body. The right shoes protect your feet from ankle and knee strain, and the stress of repeated jumping, while supporting your balance and giving you the traction you need to ensure great game play and peak performance. 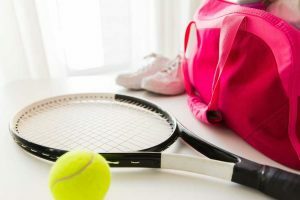 Today we’ll look at three top tennis shoes from the biggest brands and see which ones provide the support and stability you need. The Prince name is legendary in athletic wear and equipment for racket sports. They’ve been in the business for nearly 50 years, and their specialization in shoes for tennis make them a great brand for amateurs and pros alike. 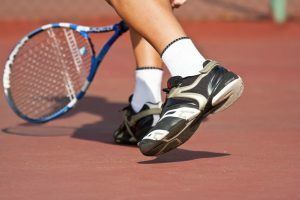 Prince brand tennis shoes remain popular around the world, year after year. The Prince T22 is an update of the classic T10 line, with more breathability in the upper and improved stability in the sole. Reviewers love how supportive these shoes are, and use them on a variety of court surfaces to protect their feet and reduce injury during aggressive play. The soles don’t leave marks on the court, and the interior is roomy enough for additional inserts or orthotics. While these shoes are heavier than many competitors, many feel that it’s worth it for the support and protection the Prince T22s provide for your feet. New Balance is famous for providing well-fitting, supportive athletic shoes for more than a century. Being manufactured in the US and Europe makes New Balance shoes slightly more expensive than competitors, but keeping manufacturing close to the company and the customer is part of the New Balance philosophy. New Balance shoes are celebrated for comfortable support, and people around the world love their shoes. New Balance shoes are fantastic for those who need extra support for arches, over-pronated feet, or stability in the ankles. People love the variety of widths available, so they can get the best fit for their unique needs. 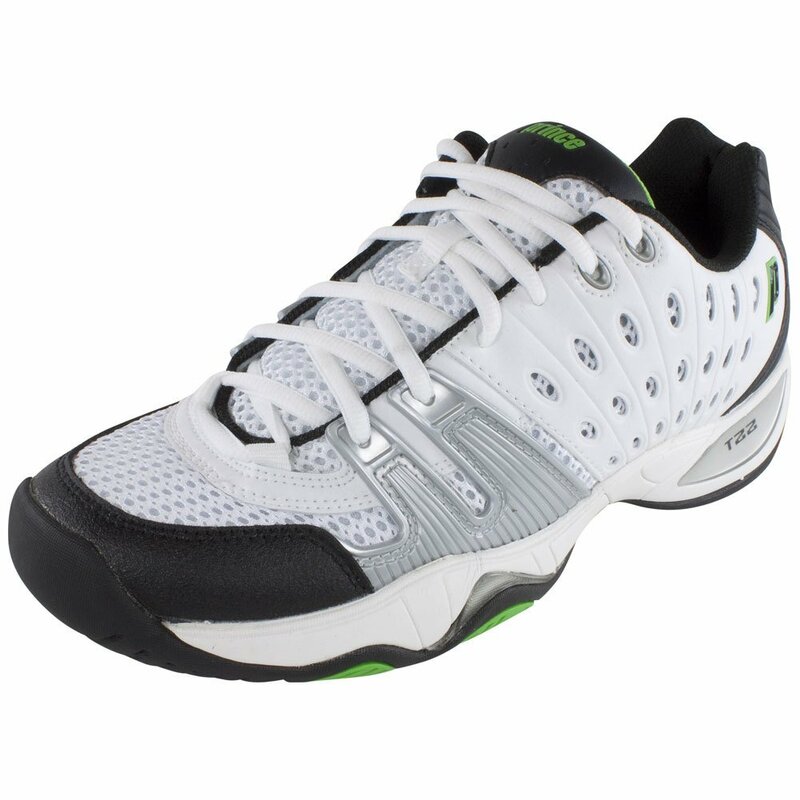 However, these shoes are not specifically designed for the demands of tennis, or adapted to the needs of the tennis court. These shoes are great for those with foot problems, to keep them in the game, but some players may opt for a more specialized tennis shoe. 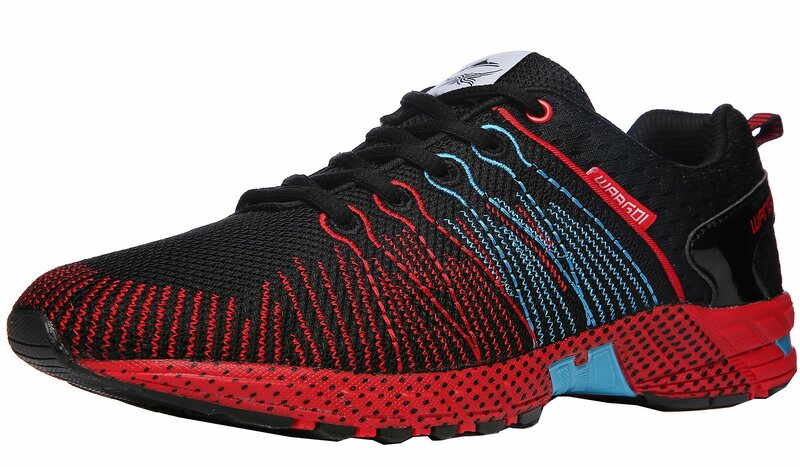 ROMENSI is a newcomer to the tennis shoe game, offering quality athletic shoes at a reasonable price. These shoes are supportive and comfortable for a wide range of activities, protecting the feet from impact and slipping. 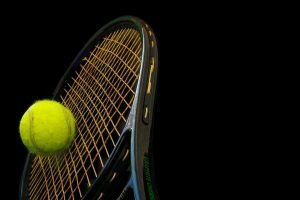 A shoe designed for tennis would have a flatter sole, designed for the courts, but these offer good support and impact protection at a reasonable price. All three of these shoes offer solid support and protection for the feet during physical activities. The New Balance shoes, with their range of sizing options, are the most comfortable and offer the most correction for balance for those with foot problems. 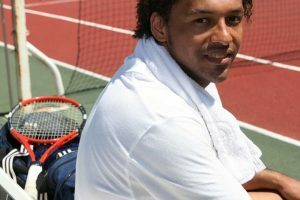 The Prince shoes are the only pair specifically designed for tennis, with the reinforced toe cap and sole durability needed during the game. These shoes are all excellent choices depending on your specific needs. Men with over-pronated feet, unusual size requirements, or who need additional support and balance during everyday activities will definitely be happy with the New Balance shoe. 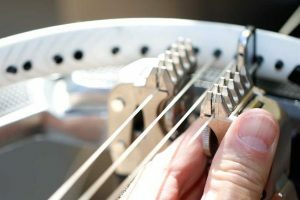 Those who want support and comfort at a reasonable price should look to the ROMENSI. And those who need specialized foot support and impact resistance for their tennis game will be happiest with the Prince T22.